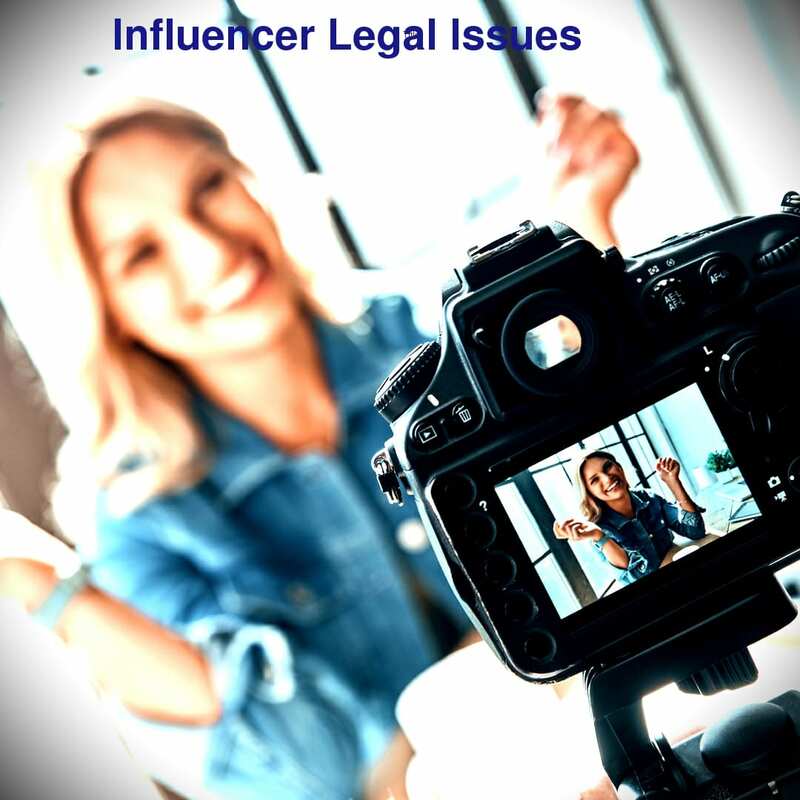 Whether you are a social media influencer, and advertiser looking to hire a social media star to sponsor or advertise your brand, agencies representing influencers or a software platform provider helping measure social media and influencer success, you need a technology attorney who understands the unique issues presented by this new and emerging opportunity. Whether an Instagram post, YouTube star, Twitter tweet or Facebook post, each social media channel creates distinct issues. My name is technology attorney Enrico Schaefer and our firm represents social media influencers, brand owners and software platform providers in the influencer and online reputation issues. Here are some things your attorney needs to think about when drafting and negotiating social media advertising contracts. From Copyright Ownership to FTC Part 255 Compliance. There are regulatory issues such as FTC Part 255 regulations, unique contract terms which are not going to be legal forms and special considerations for you as a social media influencer and for the companies paying to be sponsored. Many people fail to recognize that the influencer is a brand just as the advertiser is looking to extend their established brand. The photographer or videographer is often the copyright owner (absent a work for hire agreement or copyright assignment), and the advertisers often want to license both the copyright protected image or video, as well as use the name and likeness of the influencer beyond the social media post involved. Issues span a variety of areas of law ranging from Intellectual property ownership and licensing, to FTC Part 255 compliance, and a variety of classic contract drafting issues. Here are a few of the issues you should be thinking about, whether you are the influencer or the brand owner. Is the social influencer simply agreeing to post? Of licensing the post for other uses? Will you be licensing the copyright protected social media post? If you do license the social media post, can the post be used by the brand owner in other marketing efforts? What is the scope of all license rights granted including scope of use, duration, geographic territory, royalties owed, termination of license. How much will be paid for a post, and what rights are obtained if any? Who controls what is said about the brand in the social media post? Can the social influencer delete the post at some future date? Does the influencer have an obligation to engage with comments on the post? Will endorsements affect your loyal following and credibility? Is it illegal to endorse a brand you dislike? Do you have to disclose that you received a free sample if you endorse a product? How do you indicate that you are are receiving consideration or value in exchange for an endorsement? What are the penalties and fines for violating the Part 255 regulation? Who owns your paid for social media post? Are there required hashtags that must be posted by the social media star? Does the brand get to edit and approve the social media post before it is posted? Who will indemnify and hold harmless for FTC Part 255 violations, copyright infringement, trademark infringement and other issues? How you address these issues in your influencer contract will be important. Many of the social influencer disputes we handle involve situations where expectations were not set at the outset. Making sure you negotiate the contract to cover known issues will save you a lot of headaches, and legal expenses, later. Feel fre to contact one of our social media advertising attorneys for more information about how we already represent clients like you, on matters just like yours.